It is an exceptional treatment for both pre and post-sun exposure. How Does the Sea C Peel Facial Work? The power of the Sea C Peel Facial lies in its marine and vegetal ingredients including vitamin C concentrate, algae biomatrix patches, and thermal organic mud. Rich in antioxidants, these natural ingredients from the sea provide anti-inflammatory benefits while keeping skin soothed, hydrated and healthy. The treatment’s natural ingredients also aid in addressing dark spots and hyperpigmentation while improving your skin’s elasticity and collagen production. Midtown Med Spa recommends the Sea C Peel facial once every week for four weeks to achieve results that leave your skin firmer, brighter, and velvety soft. Q: How long does a Sea C Peel facial take? 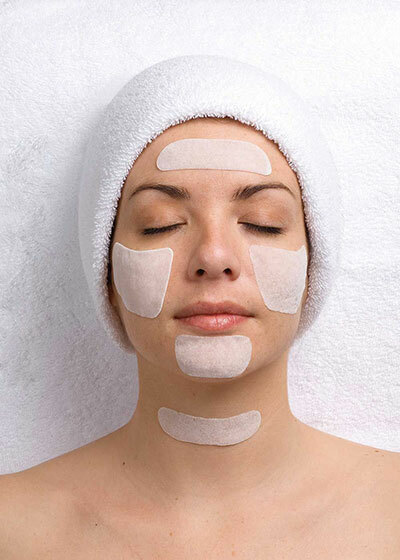 A: The Sea C Peel facial requires 60 minutes to complete. Q: Is there any downtime from a Sea C Peel treatment? A: No, the Sea C Peel is gentle on the skin and requires no downtime. A: Midtown Med Spa suggests one Sea C Peel facial per week for four weeks to achieve optimal results.